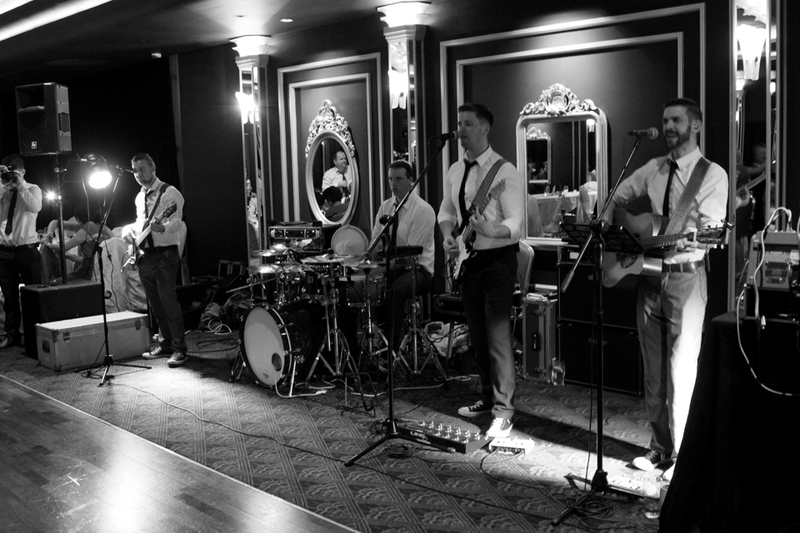 We offer a full DJ service in addition to the band. The DJ comes fully equipped with over 20,000 songs covering every type of music and including the latest chart hits. A 'one stop shop' for all your wedding entertainment. No need to worry about the DJ not turning up after the band. Less space taken up by seperate band and DJ equipment. Seamless transition between end of the bands set and start of the disco. No duplication of songs during the disco which the band have already played. As part of the service you can make requests for particular songs in advance of your wedding day and the DJ will include these during his set on the night. Please (Click Here) to see a list of some of the music we are regularly asked to play.